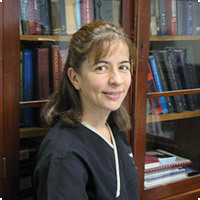 Dr Martine Apikian has a background in general practice and womens health. She has been practicing cosmetic medicine for the past 8 years. She has a special interest in microsclerotherapy, acne rosacea and laser treatment of vascular conditions as well as a strong interest in scarring.